I would like to share some exciting news, from March 29th STEM Crew will be changing. We are relaunching our online STEM (Science, Technology, Engineering and Maths) digital resources alongside a new partner, INEOS. 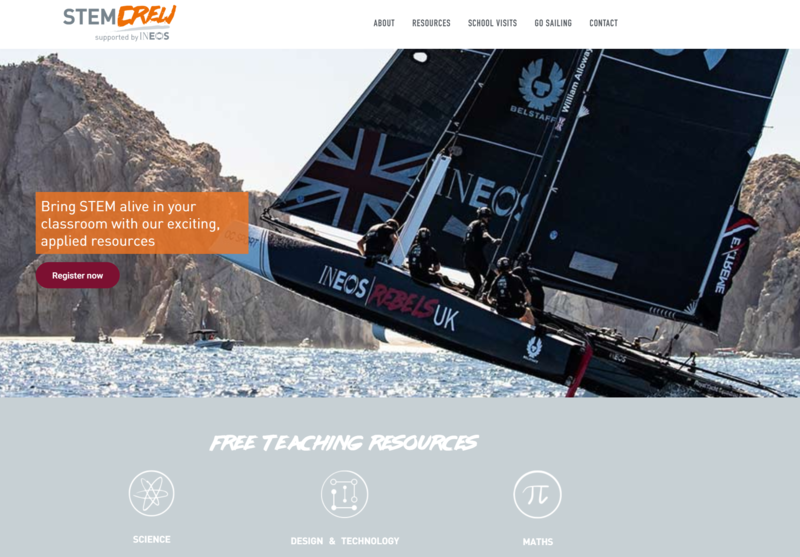 After a successful partnership over the last three years with BT, which has seen STEM Crew resources used in over 1,000 secondary schools, the newly designed digital platform will continue to deliver engaging teaching resources that harness the power and excitement of the British America’s Cup sailing team, INEOS TEAM UK, to inspire your 11-16 year old students. 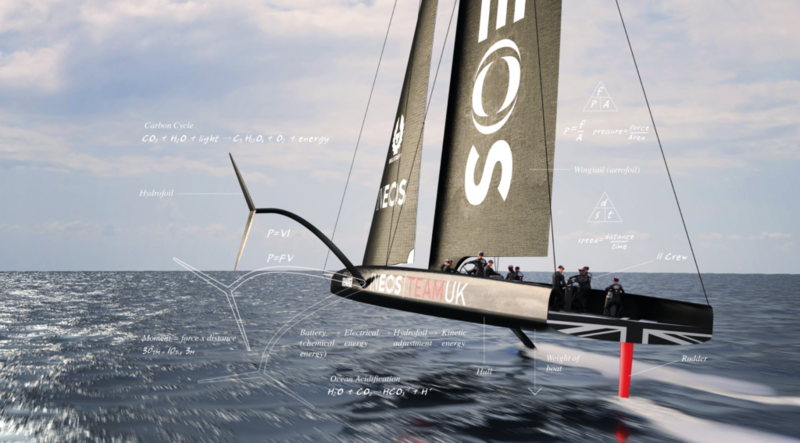 Our unique relationship with the team and our new partnership with INEOS, will give your students unique behind-the-scenes insights to the team and their challenge for the oldest trophy in International sport. Clear learning objectives for every activity making it easy to select appropriate resources. New videos using the real-life context of INEOS TEAM UK to engage and bring to life STEM learning for students in each of the topic areas. Smarter searching for quicker access to online resources. From March 29th you will see the new and improved STEM Crew, the changes to the website and teaching resources will be automatic and you will not be required to update your login information. All of our FREE resources, including teacher presentations, worksheets and films, have been updated. 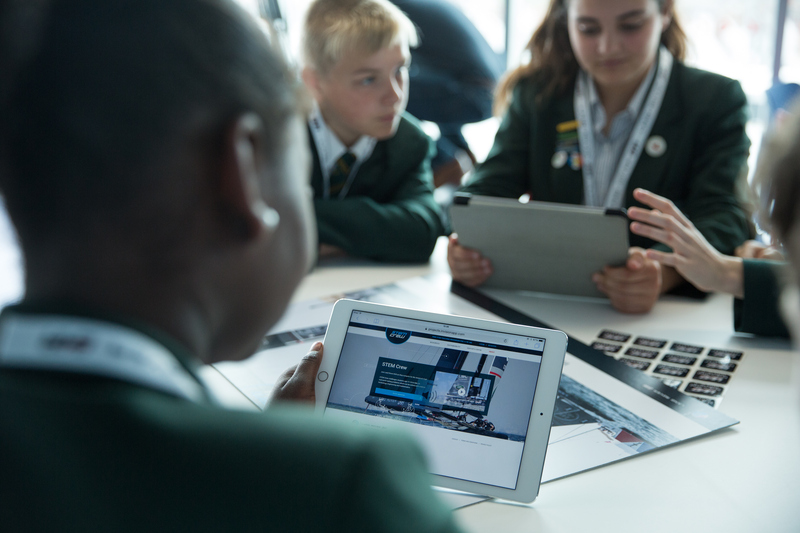 From design and technology through to maths, biology, chemistry and physics, the resources will help your students to connect their curriculum learning with the real-life application of STEM. We would like to invite registered users to be a part of an online focus group to tell us your thoughts on the new site and recommendations on how we can further develop it. Joining will be simple via an online platform and we will be offering participants a £25 Amazon voucher. Please email education@1851trust.org.uk with ‘focus group’ in the subject to register your name.